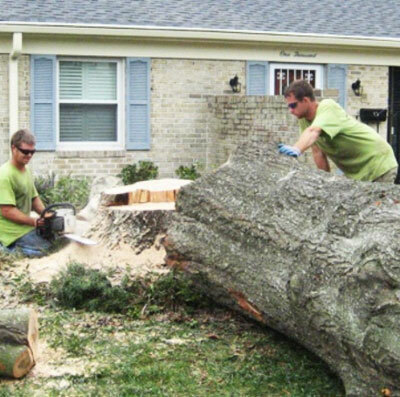 Property owners in South Sarasota, FL look to Sarasota Tree Care Services for all their tree care needs. From tree removal to stump removal, tree trimming and systemic injections, we do it all! We have the equipment, knowledge, and customer service to go above and beyond customer satisfaction. Our team of certified technicians and arborist have been working with the community for years to help their trees live healthily and provide shade and beautiful green space. We love to work with trees, and it shows in everything we do. We bring that passion to every job and customer interaction. Residential and commercial property owners know they can count on us to deliver high quality tree care at a great value. We provide everything from basic trimming to tree landscaping design and complex tree removal. Whatever tree needs you have, we are equipped to handle them. We know trees are an important part of every property’s aesthetic and won’t stop until we have your trees thriving. Our crew is adept at all aspects of tree servicing. One thing we specialize in is cabling and bracing trees to prevent them from leaning into other trees, buildings, or over into neighboring properties. Bracing helps extend the lifespan of trees, so you won’t have to replace them. Our technicians are seasoned enough to consult you on whether a tree can be preserved with bracing and cabling, or if the tree needs to be removed. We resort to tree removal as a last option and do our best so customers can keep enjoying the trees, they’ve spent so much time caring for. No property owner should attempt themselves to remove a tree. Professional technicians have the equipment to make sure removals are done safely. In many cases, we can come up with solutions so owners can keep the trees they were planning on removing. Careful tree maintenance is places with a lot of houses, vehicles and pedestrians is crucial. It can help avoid dead limbs from falling on people or cars. 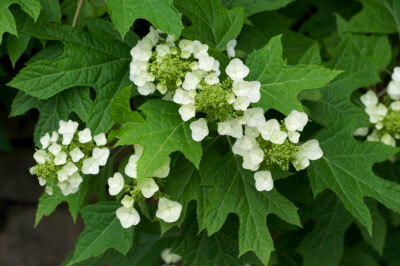 It contains overgrowth from damaging your property or a neighbor’s driveway. We’ve seen too many customers involved in legal battles with neighbors because they left their trees untended for too long. Avoid the hassle and cost of all these issues by calling our team to do regular maintenance on your trees. We’re trained to spot early warning signs of decay or overgrowth that can save you thousands of dollars in damages if something goes wrong. Early maintenance can also help natural light and air flow through a property better. Healthy trees improve curb appeal. After all our jobs, we always include debris removal, so you aren’t left with wood scraps to clean up. It’s our mission to satisfy every customer with great looking trees. Your trees should keep you smiling and provide peaceful green space for any visitors. We won’t stop until your expectations are exceeded. South Sarasota homes and businesses can rely on Sarasota Tree Care Services. Reach out to us today to speak with a team member about how we can get your trees looking and feeling their best.